This book is a concise, easy-to-read introduction to the major research methods in communication, with accompanying hands-on learning activities. 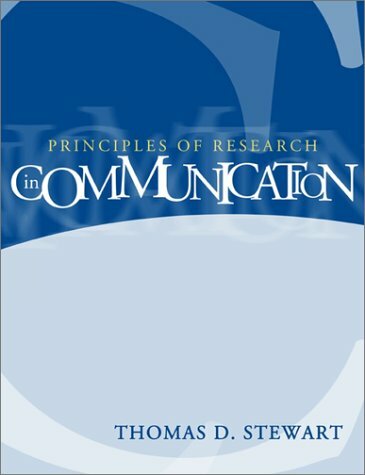 Principles of Research in Communication introduces students to the methods of research used specifically in the communication discipline. While most competing texts provide some overview of library research and the development of a research bibliography and literature review, this book provides a more comprehensive introduction to such research and includes the most timely information concerning citations using the American Psychological Association Style. The text provides the foundation necessary to comprehend published research and implement simple research investigation, even for students with little or no previous scientific experience.